The project is built on the principle of a conventional "store goods". 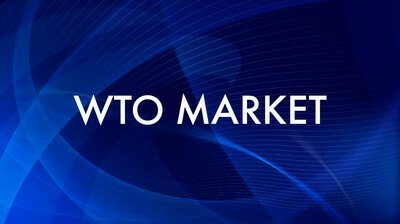 Representer in the form of trade manager conducts a dialogue with the viewer of the WTO and explains how and why the WTO membership will improve the quality of our lives. How much does Kazakhstan invest into science? How are insurance companies of Kazakhstan preparing to with foreign ones? How does the real estate market impact the demand for household appliances? Why do We need to replace wheat with soya? What cosmetics does Kazakhstan produce? What are the major trends of the stationery market in Kazakhstan? What are the prospects of exchanges in Kazakhstan? Why does Kazakhstan need to switch to 12-year curriculum for basic education? What is the reason for price increase of meat in Kazakhstan? What the logistics market of Kazakhstan is short of?